MARQUETTE TOWNSHIP, MI-- Work on a $10.9 million project to reconstruct US-41 in Marquette Township begins Monday. 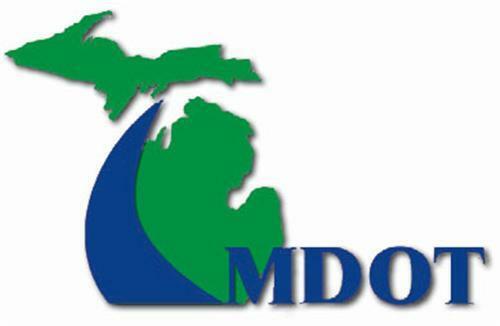 The Michigan Department of Transportation will tackle the segment between County Road 492 and Brickyard Road. The existing boulevard will be extended; a number of “Michigan lefts” will be created; and roundabouts will be placed at the Meijer gas station and at signaled intersections at Brickyard Road and near Walmart and Target. Drivers should expect delays, lane closures and traffic shifts. The project is expected to be completed by June of 2020.